No chicken cap, just an update and a few screens. 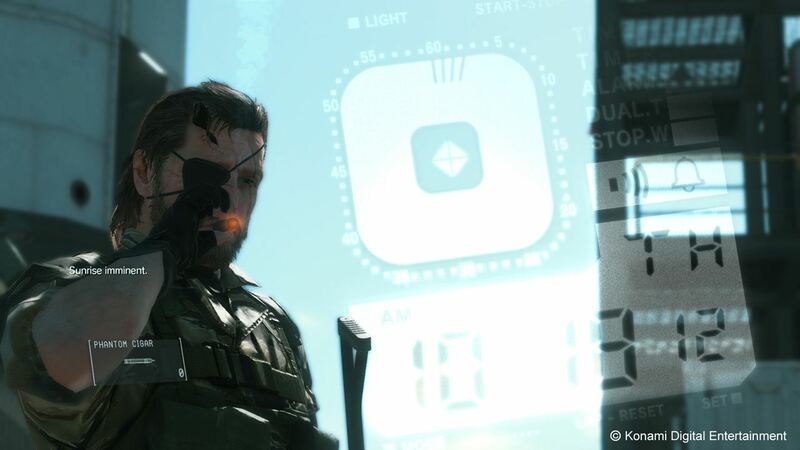 Hideo Kojima has given a bit of insight into the current state of development of Metal Gear Solid 5: The Phantom Pain. 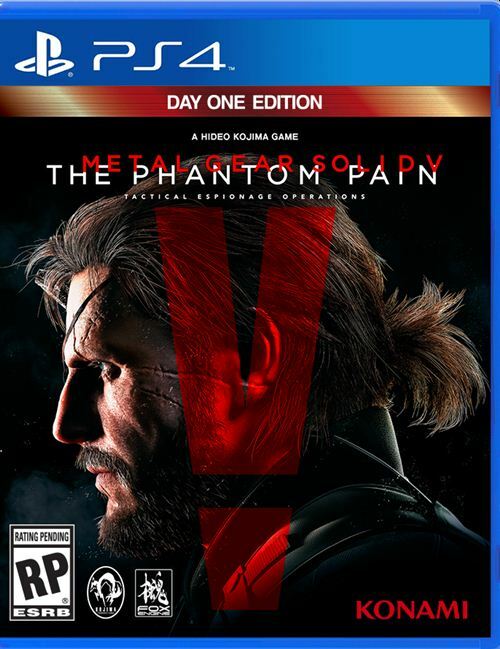 Some of the more enthusiastic fans of the series misinterpreted some of the earlier pictures tweeted by Kojima as signs that development was wrapping up on the game. But he has clarified all of this by reiterating that they’re “putting the game together”. After masterfully trolling fans with a three hour video that was used to introduce the chicken cap, he tweeted images of the game and a brief explanation of the games current state. He said, Putting the game together is different from debugging or difficulty adjustment. The hype for this game is so very real.